SELVANS’ core members Selvans Haruspex (on keyboards, traditional instruments, vocals and programming) and Sethlans Fulguriator (guitars and bass), explained the ideas and the imagery behind the video, and why it is so representative of Morelli’s spirit: “Jonny loved nature. He was always our invaluable guide when we went hiking, or out searching for some breathtakingly spectacular settings for photo sessions. The study of Ancient Italian Paganism and Folklore was another of his passions, and this was clearly reflected in own work on tattoos and drawings. This video shows the beautiful wild landscapes that Jonny loved so much, whilst his words, which were written for the song ‘Lupercale’ itself, were transformed into drawings by our friend Davide ‘DARTWORKS – drawstroy” Mancini, who is also the designer who created the SELVANS logo”. Formed after calling an end to their former band DRAUGR after ten years at the top of the Extreme Folk scene in Italy, Morelli was to be SELVANS’ drummer, vocalist and lyricist until his tragic death just as the band was about to enter the studio to record the “Clangores Plenilunio” EP. 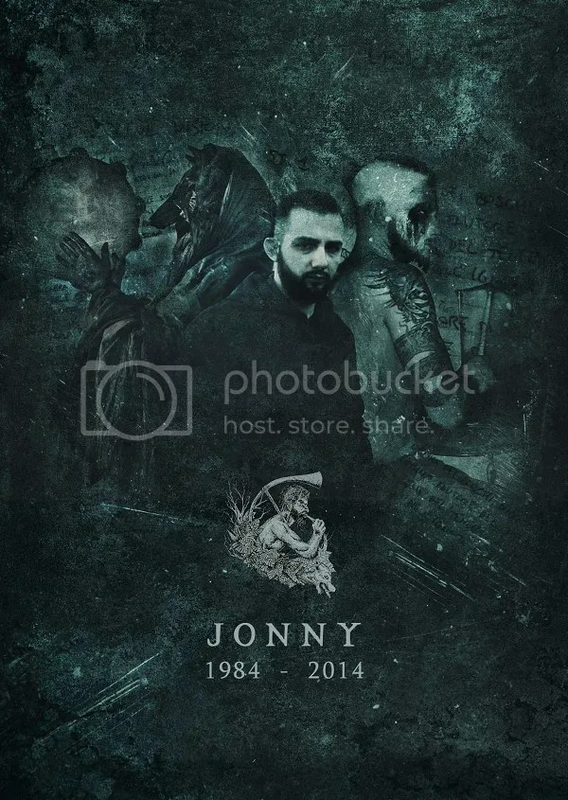 After a period of soul searching it was decided that as a mark of respect for Jonny’s enthusiasm, dedication, and hopes for SELVANS, the band would complete and release the EP, for which he had already done so much work, having written and recorded the drum parts, as well as 90% of the vocals. “Clangores Plenilunio” appeared on Avantgarde Music in February of this year. 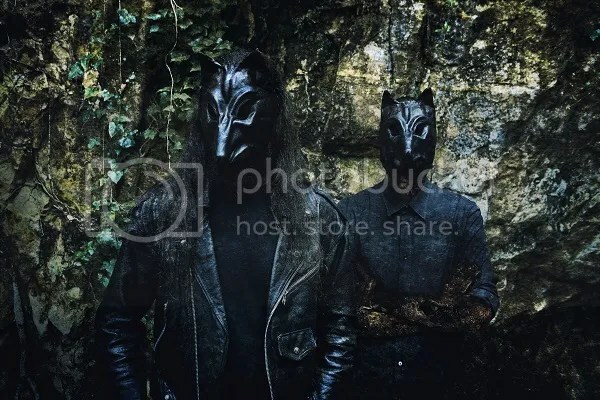 SELVANS are currently working on ther debut full-length album “Lupercalia”, which will consist of of five suites inspired and influenced by ancient Italian history and folklore, and running in total for around an hour. It will be very much a continuation of what was started with “Clangores Plenilunio”, whose music is filled with the Italic spirit and redolent with its mysticism. “Lupercalia” is expected to be released on Avantgarde Music in late 2015. SELVANS next live appearance will be on the 3rd May when they support NECROPHOBIC at the Tipografia in Pescara, Italy.